In March 2018, the Australian Securities and Investment Commission (ASIC) published REP 565 (found here: https://asic.gov.au/regulatory-resources/find-a-document/reports/rep-565-unfair-contract-terms-and-small-business-loans/), which outlines changes to small business loan contracts made by the big four banks to comply with the unfair contract term law. This report also provides guidance to the broader small business lending industry. On Friday, ASIC announced that Prospa Advance Pty Ltd (Prospa) had changed the terms of its small business loan contract to address potential non-compliance with the unfair contract terms provisions of the ASIC Act. to the early repayment clause so that borrowers are able to repay the loan early without Prospa’s consent. Further, removing Prospa’s absolute discretion whether or not to provide a discount for prepayment. to the unilateral variation clause to significantly reduce Prospa’s ability to unilaterally vary contracts. to clauses defining events of default to add remediation periods and materiality thresholds and to permit changes of control of the borrower with the lender’s consent (not to be unreasonably withheld). Removal of a broad cross-default clause which allowed Prospa to call a default under the loan due to any default under any other finance document related to the loan. Restricting borrower’s indemnity to ensure that does not apply to 3rd parties and reducing its scope so that it does not apply to losses or costs incurred due to the fraud, negligence or wilful misconduct of Prospa. Removing an entire agreement clause which purported to absolve Prospa from contractual responsibility for conduct, statements, or representations made to the borrower about the loan. ASIC’s enforcement action an agreement with Prospa provides lessons for all businesses that have standard form contracts that are covered by prohibitions on unfair contract terms. Unilateral variation clauses are a typical concern, as are widely drafted indemnities. The removal of the entire agreement clause was noteworthy in that, even though Australian Consumer Law is likely to apply to many contracts despite an entire agreement clause, in ASIC’s view such a clause may be contrary to the prohibition on unfair contract terms. 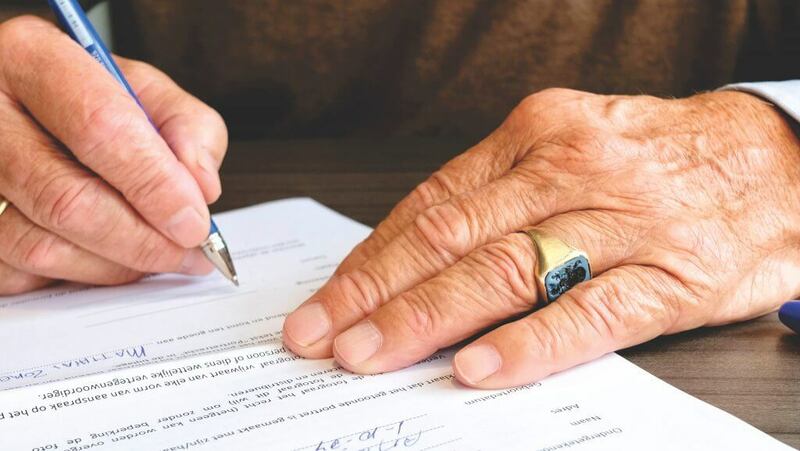 All businesses with standard form contracts should ensure that their contract terms comply with Australian Consumer Law, and where applicable, the ASIC Act.